There’s a growing amount of diversity in the automotive sector. Once upon a time, your only real choice when it came to a car’s power plant was gasoline or diesel. Today, you’ve got many other options, including gas, diesel, mild hybrid, full hybrid and even total electric. Of those options, total electric is seeing the most attention lately, and for some very good reasons. First, electric vehicles use no gas at all. Even a full hybrid can’t say that. Second, they’ve seen a significant increase in range, with some models being capable of up to 200 miles on a single charge nowadays. Third, charging stations are becoming more widely available, meaning that you can “top off” while you’re parked at the store in many instances. As more and more consumers show an interest in EVs, automakers are starting to take notice. There are many new options on the market today, and there are even more advanced technologies coming down the pipe. 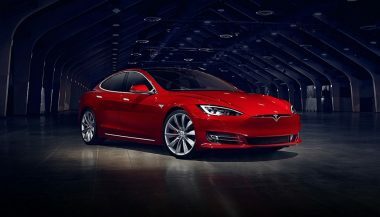 The future of the electric vehicle looks bright indeed, particularly when you consider a few of the upcoming concepts and production models offered by leaders in the automotive market. Let’s take a closer look at three of the most impressive. Why does that make a difference? Actually, there are several benefits here. First, it drastically cuts down on recharge times. Consider the fact that after driving a conventional EV for 200 miles, you’d then have to recharge it for 8 hours before you could hit the road again. With a system like the one powering the Mission E, that time is cut dramatically. In fact, the battery can hit 80% charge in just 15 minutes (which would deliver about 250 miles of range). That’s a huge benefit, and one that could possibly propel electric vehicles into much wider acceptance by the driving public. Additionally, there are actually two electric motors here – one runs the front wheels and the second powers the rear wheels. Will the Mission E actually make it to production? That’s not clear. 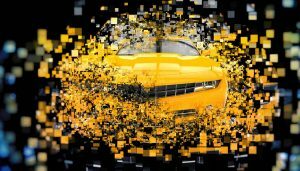 The automaker hasn’t specified if the vehicle will ever make the leap into the real world, but you can bet you’ll see the charging system used on upcoming cars, even if they lack the Mission E badge on the hood. The Audi e-tron® quattro is another concept car, but one that will eventually make it into full production. Audi expects the vehicle to finally be available to consumers sometime in 2018, but we can learn a great deal about what it will bring to the table right now. First and foremost, look for an amazing range – up to 310 miles on a single charge. That’s far more than what you’ll find with any other model currently on the road, and puts the EV on par with gasoline-powered vehicles. When you consider the single largest drawback to electric vehicles has been the limited range, you can easily see how the new quattro promises to stand the segment on its ear. According to a press release from Audi, the upcoming vehicle “Uses the power of three electric motors: one electric motor drives the front axle; the two others act on the rear axle. Total output is 320 kW. 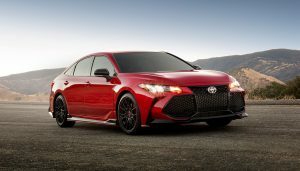 The driver can even mobilize 370 kW and over 800 Nm (590 lb-ft) of torque while boosting.” The release goes on to state that the upcoming car actually offers 0 – 60 mph times of just 4.6 seconds, which is a tremendous improvement over the sometimes-sluggish EVs on the market currently. There are other changes here as well, similar to what we noted with Porsche’s new system. Namely, the new Audi battery system is designed to be quick charged. A full charge is achievable in about 50 minutes. While that’s not quite the speed at which Porsche can reach an 80% charge, it’s a far cry from the hours and hours needed to charge today’s EV batteries. 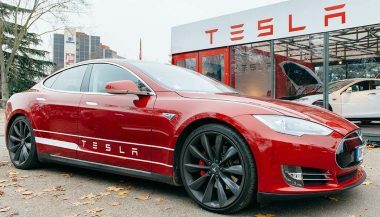 Tesla has been at the forefront of EV development for a number of years. 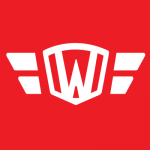 In fact, they’re probably the most recognizable such automaker in the US. 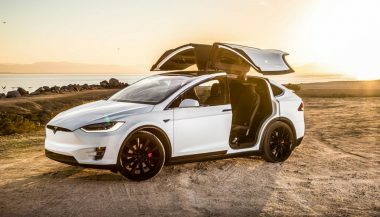 The Tesla Model X was released on September 29th 2015, but if you are not already on the waiting list you might be waiting till at least mid 2016. It features several new enhancements, the most notable of these is the increased range – up to 250 miles on a single charge. While that might not seem so impressive when compared to the 310 miles achievable with the new Audi, remember that the Audi remains a prototype, and won’t be available at dealerships for quite some time. 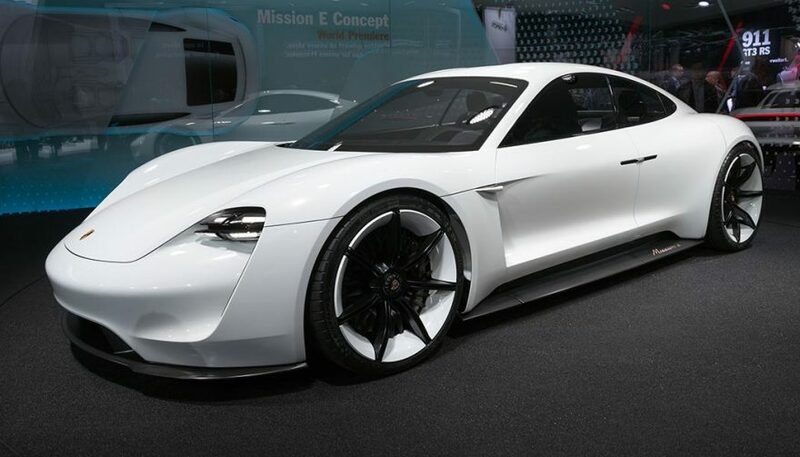 And given the company’s drive to innovate and refine its products, you can bet by the time the Porsche Mission E and Audi e-tron® quattro actually come to market, Tesla will have a car with at least comparable mileage, if not higher capabilities. As you can see, there’s a lot coming down the road for EVs, and the future is very bright. As more and more consumers show an interest in purchasing an electric vehicle, you can expect even more automakers to jump on the bandwagon. While most of today’s EVs offer a limited range and significant charging times, it looks as though innovation and imagination will ultimately win out and provide customers with a vehicle much closer to what they enjoy with their gasoline-powered engines. Will it be enough to officially end the internal combustion engine? That’s not likely, at least for several more decades, if at all, but it’s still a promising development. Tesla Is Worth More Than GM and Ford. How Did We Get Here? Riding a financial wave of electric enthusiasm for the anticipated Model 3, Tesla's fortunes are soaring. How much is Tesla worth? More than Ford and GM. Should You Buy a Tesla? It's all the rage these days but should you really buy a Tesla? To some people, that's just a stupid question. Let's take a closer look.